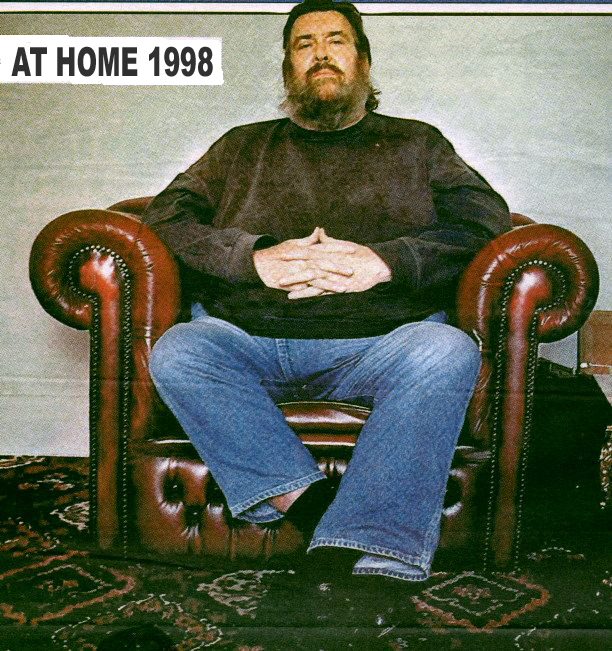 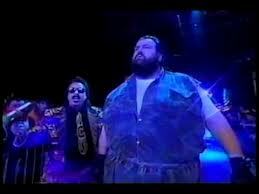 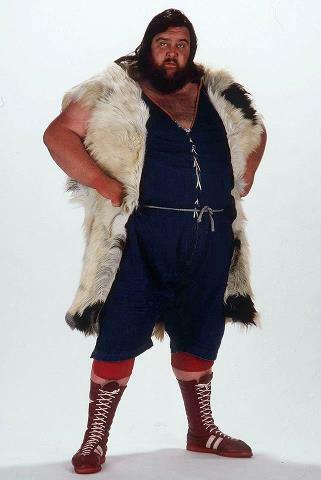 Giant Haystacks was born Martin Ruane in mid 1940's London to Irish parents. 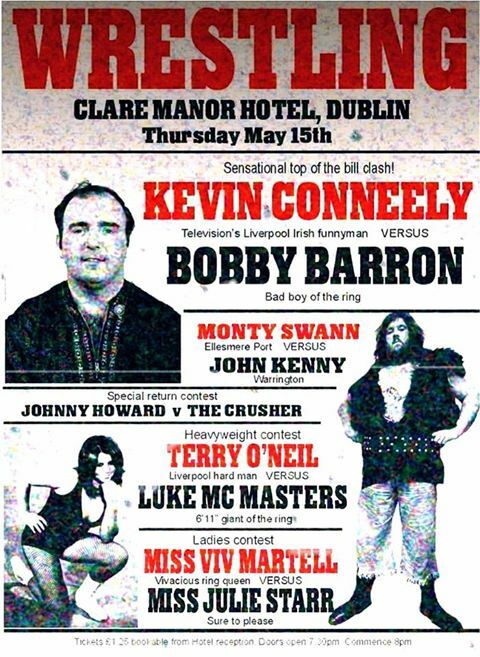 Once leaving school, the larger than life lad took some early jobs as a builder and inevitably a bouncer before finding his true calling of Professional Wrestling in 1967. 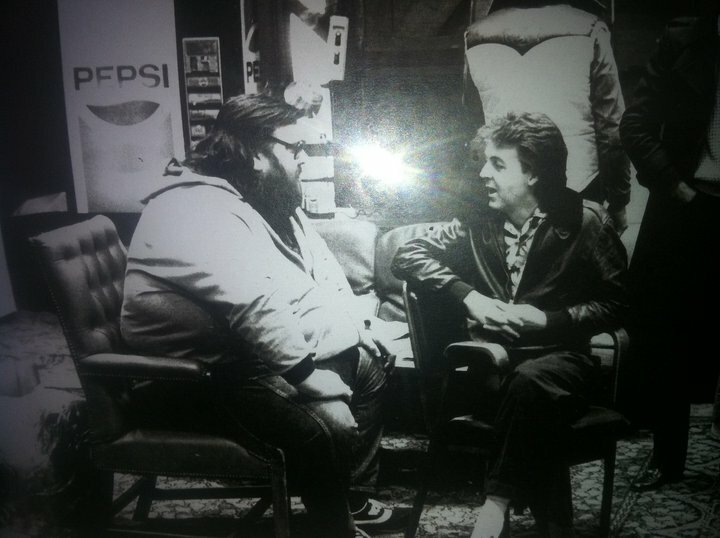 Such was his impact at the time, fans of 'stacks' as he was affectionately known in the Business, included Beatles legend Sir Paul McCartney and singing star Frank Sinatra who said after meeting Haystacks said that "British Wrestlers are the best entertainers in the world". 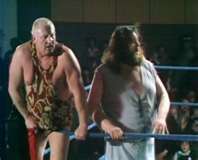 Giant Haystacks was also offered various television roles from adverts (Skips Crisps), appearing on the childrens television show Tiswas and a television play entitled Send in the Girls (written by former wrestler Leon Arras/Brian Glover.